IT firm Tech Mahindra today announced a partnership with Unity Technologies to open a Centre of Excellence (CoE) at its Bengaluru campus, targeting the communication, media and entertainment segment. 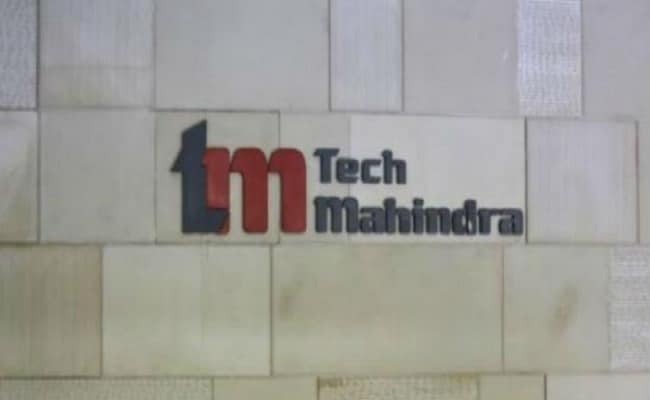 Hyderabad: IT firm Tech Mahindra today announced a partnership with Unity Technologies to open a Centre of Excellence (CoE) at its Bengaluru campus, targeting the communication, media and entertainment segment. According to a statement issued by Tech Mahindra, the CoE will specialise in solutions targeted at the communication, media and entertainment segment which will be completely developed by the Indian IT major using Unity 3D as a platform. It will also focus on catalysing and facilitating training, consulting, advice and research to the developers in the domain, it said. Dave Rhodes, Chief Revenue Officer, Unity Technologies, said the next cutting-edge technology will be in the Augmented Reality and Virtual Reality (AR/VR) space which is fast catching up in almost all major domains. "We recognise the scope for growth and development in telecom and media and entertainment space and are pleased on partnering with Tech Mahindra for the Centre of Excellence. "Tech Mahindra gets the expertise in building world-class products for a dynamic industry vertical like broadcasting, making them our preferred partners in disrupting innovation," Rhodes said. Indraneel Ganguli, Senior Vice-President and Global Head, Marketing at Tech Mahindra, said more and more customers are looking for immersive experience with regard to gaming and media and entertainment. Unity Technologies is credited with producing the world's most popular creation engine, which reaches nearly three billion devices and powers nearly 2/3rds of all Augmented Reality (AR) and Virtual Reality (VR) content, the release said.